Don't let your digits get messy! Our team of accountants can put your figures into perspective. As Certified Practicing Accountants, Rees Pritchard Pty. 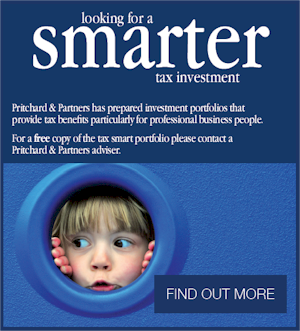 Limited offers professional, unbiased accounting and taxation advice for personal and business needs. 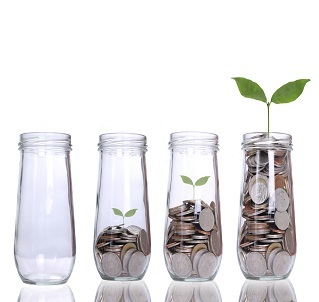 Our Self Managed Super Fund specialists can assist you to take control of your superannuation. 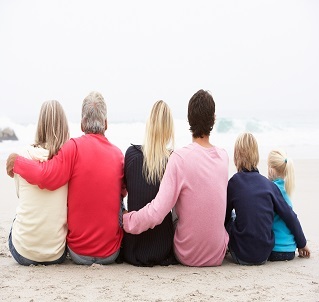 We can help you develop a SMSF fund that is right for you. With greater control over your retirement savings, let us show you the benefits of what an SMSF can do for you. 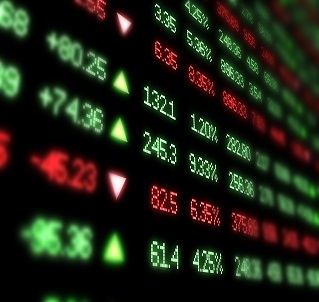 Our team of advisers can help you purchase or sell shares as well as advise you of current trends and where you should invest. Our stockbrokers can structure your assets, liabilities, and business risks in a way that minimises any risks to those assets. 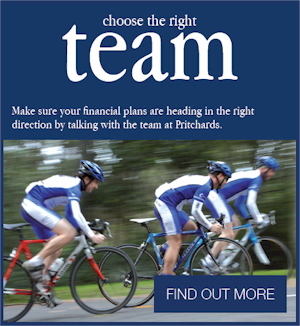 The Pritchard & Partners wealth management systems advisers can help you to create, grow and preserve your wealth. 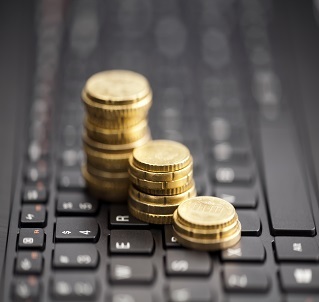 We can help you review and manage every aspect of your financial situation and ensure your investments and requirements are arranged to fully develop your wealth potential.